Rex D. Amburn, 75, of Parker City, IN passed away early Tuesday morning, January 29, 2019 at his residence. He was born September 4, 1943 in Muncie, IN the son of Herbert and Georgianna (Rozelle) Amburn. 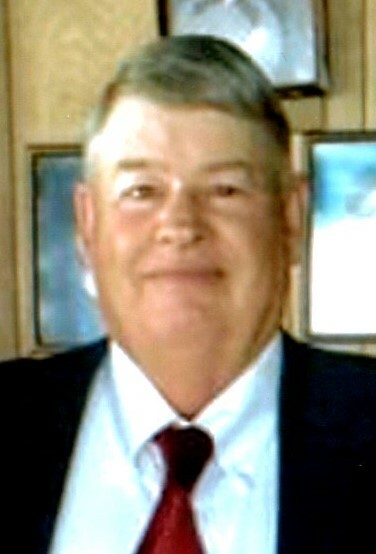 He was a 1961 graduate of Parker High School. A life time public servant, Rex retired in 2010 after more than 42 years at Parker City Town Marshall. 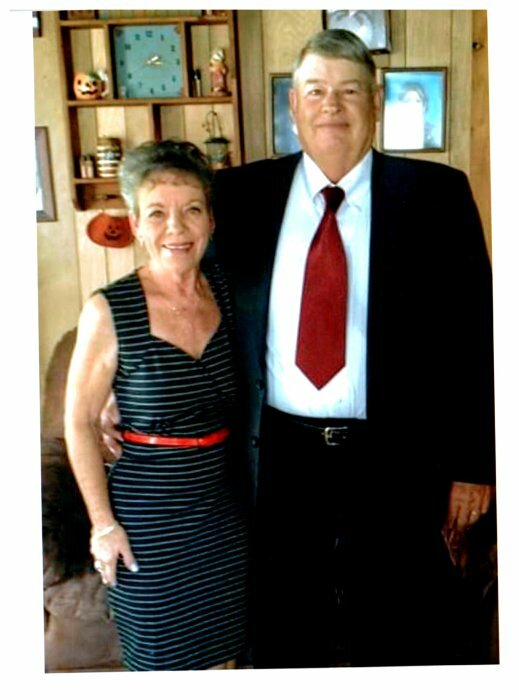 He was in his eighth year serving on the Parker City Town Board. He served as a volunteer Fireman and a First Responder, both for more than 40 years, serving in various capacities. He had a special place in his heart for people and loved his community and was a strong advocate for public safety. Even after his retirement he was dedicated to improving the Parker Fire Dept., Police Dept. and EMS. They always knew that he was in their corner. He was passionate about the Parker City Food Bank. He was leader of the community food drive with the Parker Fire Department, which has touched the lives of thousands of adults and children with needs, over the decades. This was a deep passion Rex dedicated countless hours to. He practiced his faith as a member of the Parker City United Methodist Church. He leaves to cherish his memory a loving wife of 55 years, Brenda; a daughter, Kelly Walsh (husband, Kelly) of Lake Sherwood, MO; two sons, Scott Amburn (wife, Angel) of Parker City, IN and Herbert Amburn (wife, Ashley) of Muncie, IN; a brother, Randy Amburn (wife, Kathy) of Parker City, IN; a sister, Penny Lawrence (husband, Harry) of Parker City, IN; eleven grandchildren; and five great grandchildren. He was preceded in death by his parents; and an infant brother Philip. Rex will be hosting one final food drive for the community of Parker City. All attendees are encouraged and invited to show their love and respect to a man who has show the same to so many. Please bring non-perishable food items to the Parker City United Methodist Church, where a celebration of life service will be at 6:00 p.m. Monday, February 4, 2019. Family and friends may gather to donate food items, share memories and fellowship from 2:00 p.m. to service time on Monday, at the church. Containers will be provided for food items. Wilson Shook Funeral Homes, Thornburg Memorial Chapel has been entrusted with arrangements. Online condolences may be expressed at www.wilsonshookfuneralhomes.com.